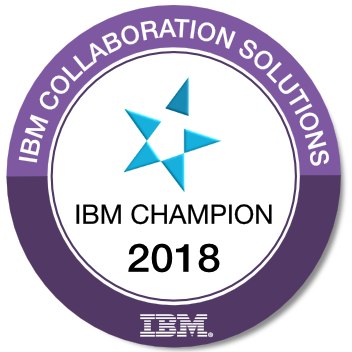 Yesterday, Oliver Heinz and Joyce Davis announced IBM Champions of 2014. Congratulations to everyone, especially new champions. So proud to be listed here, with these fantastic people... But remember, there are many great people outside of this list. They might not have the title for this time but they are helping others and improving the value of the technology.